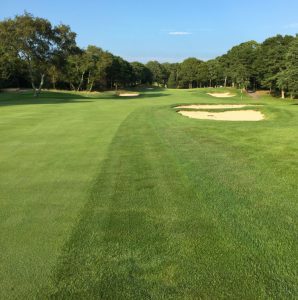 Please join the Samaritans on Cape Cod and the Islands as we head back to play the beautiful course at Pocasset Golf Club. We look forward to seeing you there! 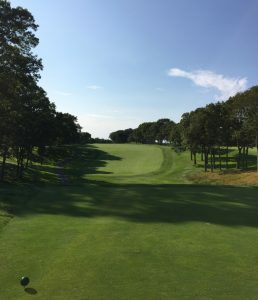 Nestled in the quiet village of Pocasset, Massachusetts, just 3 miles from the Cape Cod Canal, Pocasset Golf Club earns its reputation as one of the Cape’s finest golf courses. Originally built in 1916 and totally restored over the past five years, this Donald Ross design features rolling, natural terrain, and pristine conditions. 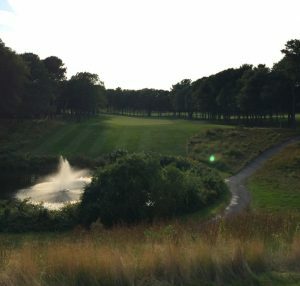 Heather blows freely in the summer winds while strategically placed bunkers and gently contoured fairways provide a welcome challenge for players of all levels. $200 registration fee covers the cost of one day of Crisis Line operation; it is also about the expense of one Safe Place support group meeting. $120 to win a silent auction item sends out two Samaritan Care Packages. $40 for 2 mulligans and a yard of raffle tickets recruits & trains one volunteer for our Crisis Line. $10 for participation in the putting challenge provides 1 week of comforting calls to one senior through our Senior Outreach Program. PLEASE NOTE: If you would like to register to golf and/or to sponsor our event online but you wish to pay by check, please use the “Register” or “Sponsor” button below. Then, click through and complete each screen. When you are ultimately directed to our PayPal page, rest assured that your registration has been received! Please make your check payable to the “Samaritans on Cape Cod and the Islands” and mail it to P.O. Box 65, Falmouth, MA 02541 with a note telling us the name(s) of the golfers and/or sponsors. 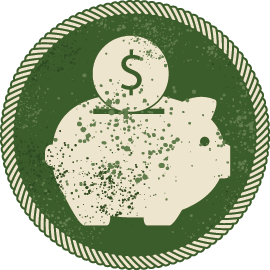 We will match your check with the online registration and confirm your payment via email. To pay at a later time after registering, click the link below to go directly to our PayPal page to enter your payment. If you have any questions about registering for or sponsoring this event, please contact Samaritans office by phone 508-548-7999 or email info@capesamaritans.com. Play it forward! All gentlemen age 70 and over are eligible to play forward tees, if desired. Provide your GHIN# and Handicap Index and circle tee preference when you register. All golfers welcome! No handicap – no problem! Players that do not have a USGA index will be given a 22 course handicap. Not able to attend? You can still make a donation online to help our organization and community!